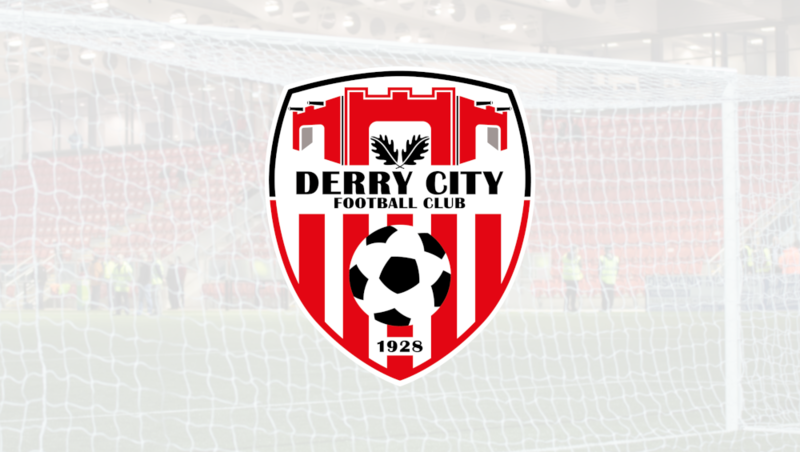 Derry City Football Club are aware that the FAI are considering a number of candidates for the vacant role of manager of the Republic of Ireland football team including Stephen Kenny. We would like to wish Stephen every success in the process and if selected we believe he would be an excellent choice. With a number of former Derry City players and other League of Ireland players representing the national team we would be delighted to see a former manager of our club having the ultimate honour of managing the Irish national team.